For quality used Dodge cars, trucks, and vans, drivers near Buffalo, NY turn to Towne Chrysler Dodge Jeep Ram. Our inventory of used Dodge vehicles changes frequently, so give us a call if you're looking for a used Dodge Caravan, used Dodge Durango SUV, or even a used Dodge Challenger. Our sales team will be happy to talk you through our inventory, and help you set up a test drive to experience the dependable quality of a Dodge vehicle for yourself. Find a used Dodge model at your local Buffalo, NY Dodge dealership. Whether you're bringing your Dodge Charger in for a routine maintenance check at our service department or talking to our front desk staff, you'll find exceptional customer service at Towne Chrysler Dodge Jeep Ram. 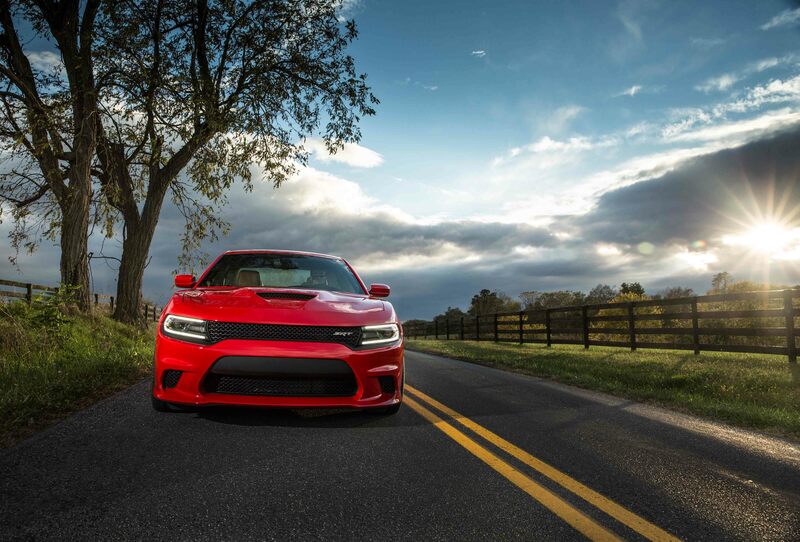 Our Buffalo, NY area used Dodge dealership has everything you could need. Give us a call or stop by today! Do you need help financing your used Dodge purchase? The financing department at Towne Chrysler Dodge Jeep Ram near Buffalo, NY can help. We can work with you to estimate your monthly payments, check your credit score, or qualify you for a loan. Don't forget to talk to us about our specials program for great deals on new and used Dodge vehicles. We look forward to serving you.